The SharePoint Conference has sadly finished and our holiday has started. We are currently staying in a lodge on the South Rim of the Grand Canyon for a few days…slightly different from the Venetian where we’ve spent the last week. 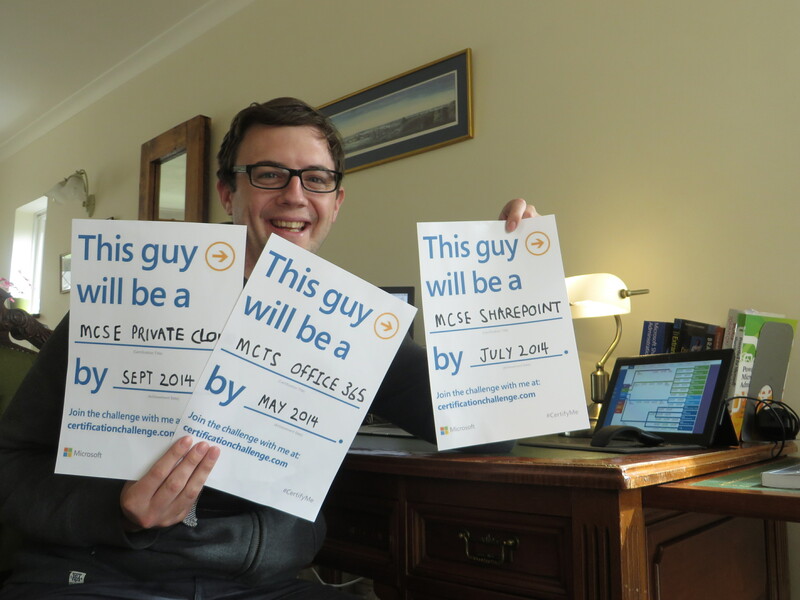 Having passed 70-331 and 70-332 at the SharePoint Conference (#SPC14) I have decide to take the Microsoft Certification Challenge and work towards updating my existing certifications and getting new ones over the next 180 days. PS. 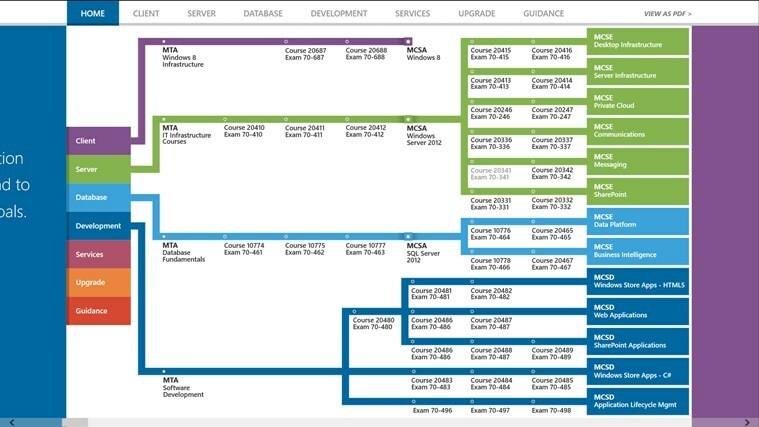 Microsoft Learning have a really useful Certification Guide available – the Windows 8 App is great and there is a PDF alternative if you don’t have Windows 8.